When it comes to creating a healthy complexion, a blush can work miracles – but it also doesn’t take that much to overdo it. In fact, it’s one of the few products that’s quite easy to use when you know what you’re doing, but very easy to mess up if you don’t. So to help you reach the rosy cheek potential that you’re going for, we’ve rounded up some of the common blush mistakes that you might be making, as well as the tricks on how you can stop committing them for good. Applying Heavy-Handedly. Unless you’re sporting an avant garde look on a couture runway, use the ‘less is more’ approach when applying your blush. Gently dab your blush brush over your chosen palette to pick a good amount of it, tap of the excess and lightly apply it over your cheeks. Just add some more blush if you’re not satisfied with its rosy effect on your cheeks. Using the Wrong Brush. 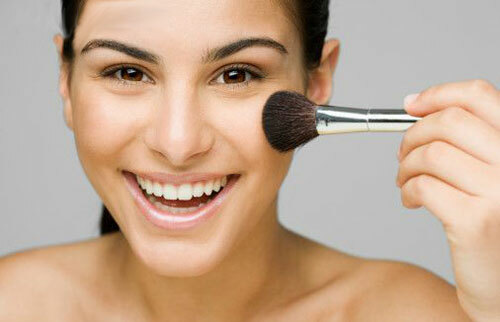 It’s given that you’ll have a blotchy and unnatural flush if you apply your blush using an eyeshadow brush. To avoid this, use blush brushes as they are slightly larger, dome-shaped and rounded at the top – just the right kind of brush to give you the right amount of blush coverage that you need. Failing to Focus on Your Cheeks. 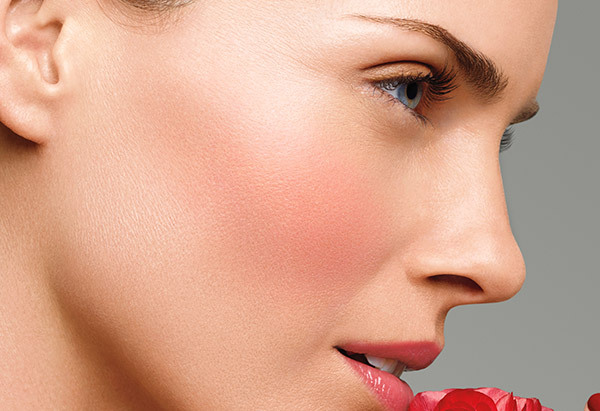 The apples of your cheeks is where you should be applying your cream or powder blush to recreate the natural, rosy flush that you want to achieve. Apply it using light strokes, blending towards your temples. Always remember to blend upwards and not below your cheekbones as it’ll only make you look like you just had an intense cardio session. Picking the Wrong Brush Colour. We’re not saying that you can’t experiment, but if you want to play it safe, then it’s best to stick with colours that flatter your skin tone. If you’re blessed with a fair skin tone, opt for a pale pink blush, medium skin tones can rock coral shades, while dark skin tones can go with bright berry shades. Sticking With Powder Blush Alone. 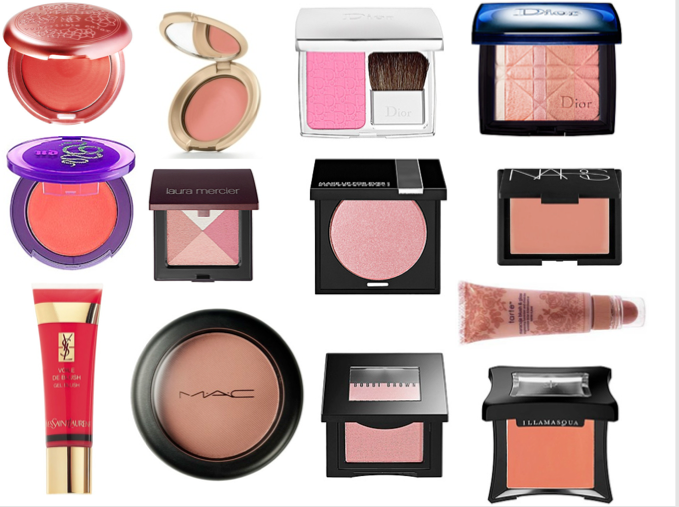 Although powder blushes are also a good choice, cream blushes tend to create a more natural-looking rosy complexion. Aside from that, they also tend to last longer compared with its powder counterpart when applied. Just apply it on your cheeks, blend it with your fingers, and voila! – A perfect rosy complexion. A blush can really work wonders when it comes to giving you the healthy complexion that you want, and by avoiding the aforementioned mistakes, it’s now possible to achieve the rosy flush that you’ve wanted for so long.